100% Welcome Bonus up to NZ$1000 + 100 Bonus Spins! Released at the tail end of 2018, Jonny Jackpot is very much the new kid on the iGaming block. Despite being around for only a short time though, this young upstart has already managed to ruffle some of the bigger boys’ feathers. Why? Well, largely because Jonny Jackpot brings quite a bit to the table, most notably in the realm of handsome bonuses, mammoth games offerings and enticing promotions. Want to find out more? Heeere’s Jonny!! As far as roll calls go, this is a hard one to beat. Players are invited to come in and join the fun by Jonny, a suave-looking character in a cool suit with a fashionable beard and a cheeky smile. Jonny’s surroundings are easy on the eye too, with the site decked out in a stylish mix of blue, white and turquoise hues. Navigation is painless with category tabs at the top of the screen and promotion/VIP links available on the left side. A selection of games is displayed on the main splash page as a teaser, plus there are some classic games pinned under a ‘Games Jonny is Loving’ heading. 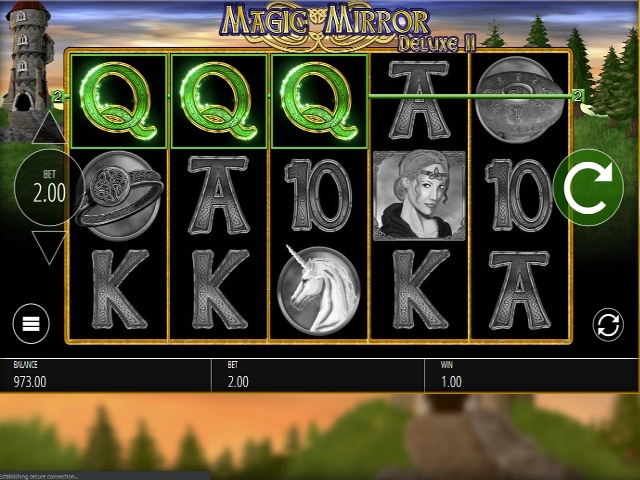 Scroll down a smidge and you’ll see a real-time credit reel of recent winners as well as a seven-figure readout of Jonny’s ever-accumulating total jackpot amount. In some parts of the site’s blurb, Jonny Jackpot claims to have 1,000s of slot games on its book, whereas in others the figure is listed in the hundreds. Whatever the actual number is, it’s clear there's a very comprehensive selection of slot titles to choose from here. 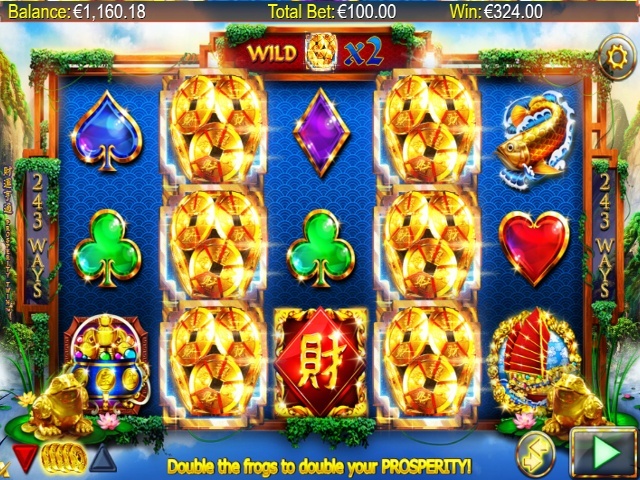 In fact, there’s a really good chance that even if you’re looking for a really niche or vintage slot game, you’ll probably find it tucked away in Jonny’s vaults somewhere. Needless to say, the search bar option comes in very handy on this site. Does Jonny Jackpot Offer Progressive Jackpot Pokies? Certainly does. Just click on the Jackpots tab and you’ll be treated to a fine selection of progressive titles, including perennial faves like Mega Fortune, Rainbow Gold, Fruit Fiesta and Mega Moolah. 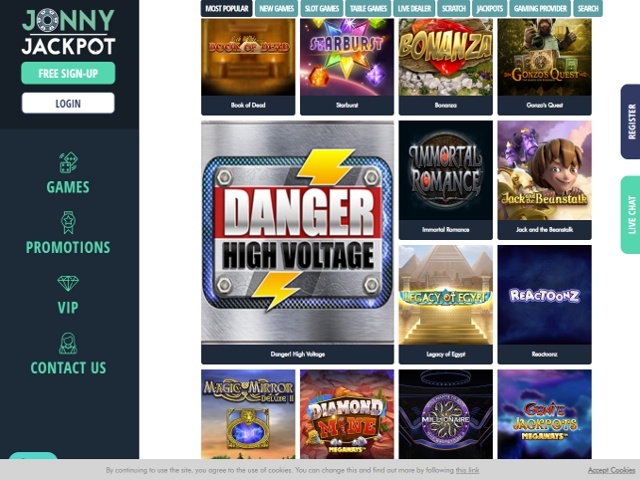 Can Players Demo Jonny Jackpot Pokie Games for Free? Players have the option to play most games for either real money or for fun. Playing for fun does not require a sign up or deposit. Along with standard funding methods like debit cards, credit cards and paysafecard, Jonny Jackpot enables players to deposit funds via eWallet services such as Neteller, Entropay and Skrill. PayPal, Bitcoin and bank wire methods are also accepted. Withdrawals typically take about two days to fulfil. All new players are welcome to take advantage of Jonny’s ‘double your first deposit up to a whopping NZ$1,000! + 100 Bonus Spins’ when they open an account at Jonny Jackpot. 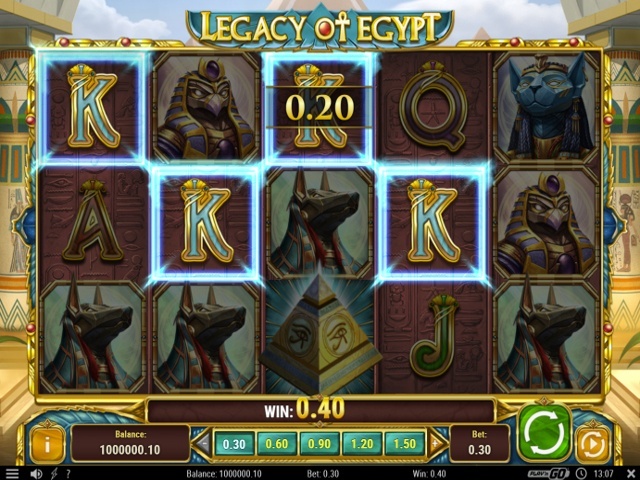 Simply make a deposit of NZ$10 or more and you’ll get to play with up to NZ$1,000 extra (with a 100% match bonus). And, just for good measure, Jonny also throws in 100 bonus spins to play on the ever-popular Starburst video slot. It’s important to note that Jonny Jackpot also offers a wealth of generous promos right throughout the week. These are well worth keeping an eye on, as is the rather handsome VIP programme that does a very effective job of keeping players coming back. Jonny Jackpot is fully licensed and regulated within the United Kingdom with the UK Gambling Commission, as well as with the Malta Gaming Authority for countries outside the UK. Moreover, the site also carries the eCOGRA Seal of Approval for fair gaming, and uses advanced firewalls and best-in-class SSL encryption technology to ensure player information remains safe and secure. Help is on hand 24/7 via the site’s dedicated customer support team. This can be reached via email and live chat but, alas, not by phone.